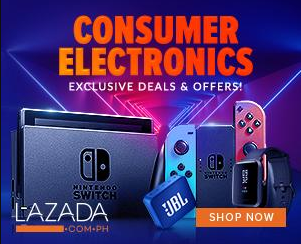 With a prize pool of USD 100,000 (over Php5 million), the MPL-PH Season 3 will pit the best Mobile Legends teams from all over the country which started last March 23 to May 5, 2019. MPL-PH Season 3 will feature the previous season's top contenders, including Cignal Ultra, BREN Esports, Sterling Global Dragons (formerly Finesse Solid), Evos.PH Gaming (formerly SXC Imba), Aether Atlas (formerly Aether Main), and Execration. 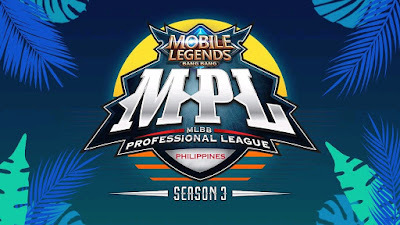 Follow MPL PH on Facebook www.facebook.com/MobileLegendsOnlinePH) for updates.